January '05, part two of David-and-Eson Fest. 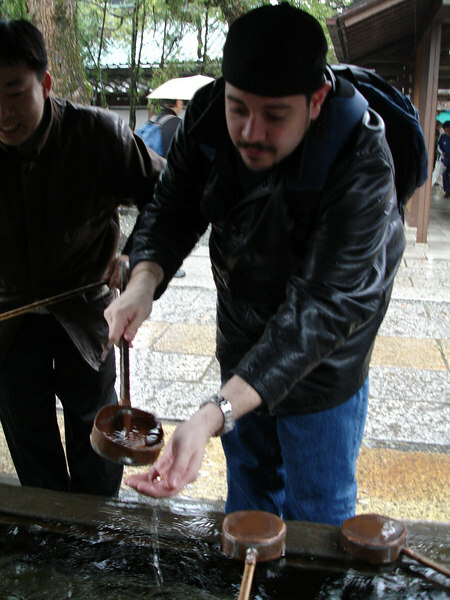 Washing hands at the Daibutsu. The water is NOT for drinking.